Sapna Pathak is a certified professional yoga therapist, yoga instructor, diet and nutrition consultant. She is also certified as a prenatal yoga and aerial yoga teacher. A sports writer for the "Boston Globe," Pathak has won numerous awards for her coverage of sports, health, diet and fitness issues. In 2004, she earned bachelor's degrees in journalism and exercise physiology/neurobiology. Playing sports is an emotional, mental and physical adventure. You have the opportunity to learn what you're made of and to determine if you're a team player or a maverick. And, as with any adventure, there are risks involved; but experts agree that the advantages are worth it. 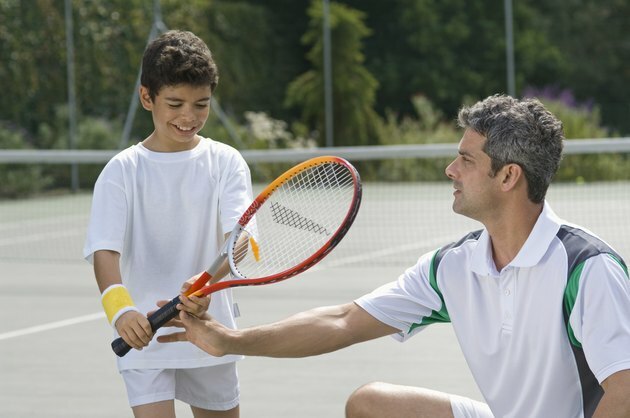 Participating in sports -- if you play safely and smartly -- can enhance your overall well-being. Learning how to function as part of a team is one of the most important advantages of playing sports. Teamwork involves both being dependable as a teammate and learning to rely on your teammates to achieve a positive outcome. Teamwork breeds accountability and challenges you to be responsible for your actions on and off the field. Being part of a team allows you to learn social skills and gives you an opportunity to be a leader. Discipline is another advantage of playing sports. 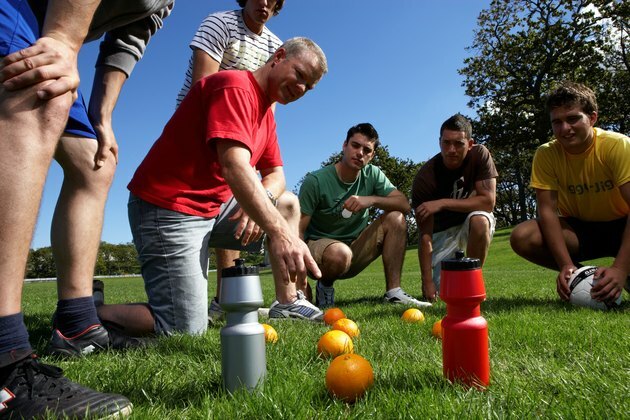 Most organized sports revolve around a strict training and practice schedule. Until you are a professional athlete, you might spend a lot of your time as a student-athlete, balancing academics and athletics. Playing sports builds the discipline you need to adhere to a rigorous athletic schedule while being successful in the classroom. By playing sports, you'll learn the discipline you'll need to fulfill your responsibilities as an athlete and a student. Regardless of your fitness level when you start playing sports, you'll notice an increase in your overall physical fitness once you're involved. 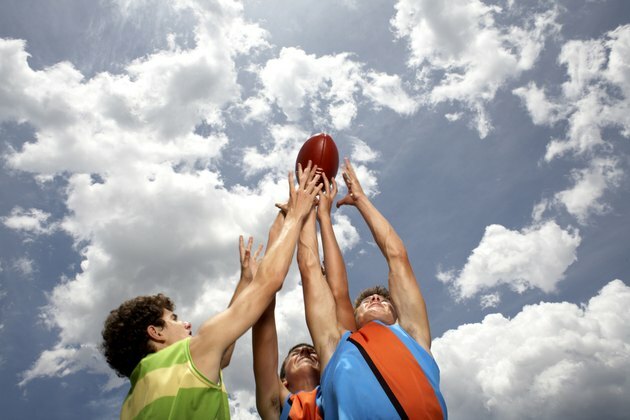 Nearly every sport requires some level of physical activity and has you practicing the skills needed to be competitive. Most training regimens include running or some type of cardiovascular endurance, and strength training, so playing sports is going to make you more fit. Basketball players focus on strength training and short-interval cardio training, while football players work on speed and agility and track athletes train through longer runs. If you play group sports, you'll be part of a team that takes direction from a coach. By being part of this group, you might develop a nurturing relationship with your coach or an older teammate which will have a positive impact on your life. Playing sports gives you a chance to be exposed to thoughtful, caring and skilled mentors who focus on developing not only a well-rounded athlete but also a well-rounded person.